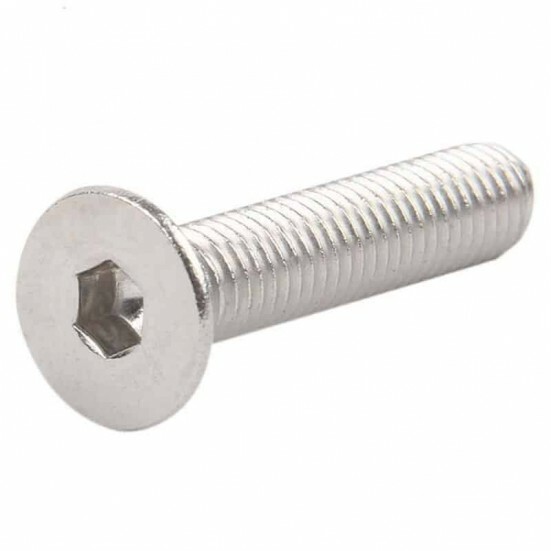 An externally threaded Metric fastener with a head that has slightly rounded sides with a round head (hexagon socket button head). Designed to hold pieces of machinery or electronics together. Countersunk head screws require that the hole already is drilled and threaded. Available in an M4 diameter in 6, 8, 10,12 and 16mm lengths. Countersunk head screws incorporate a head with a hexagon drive. 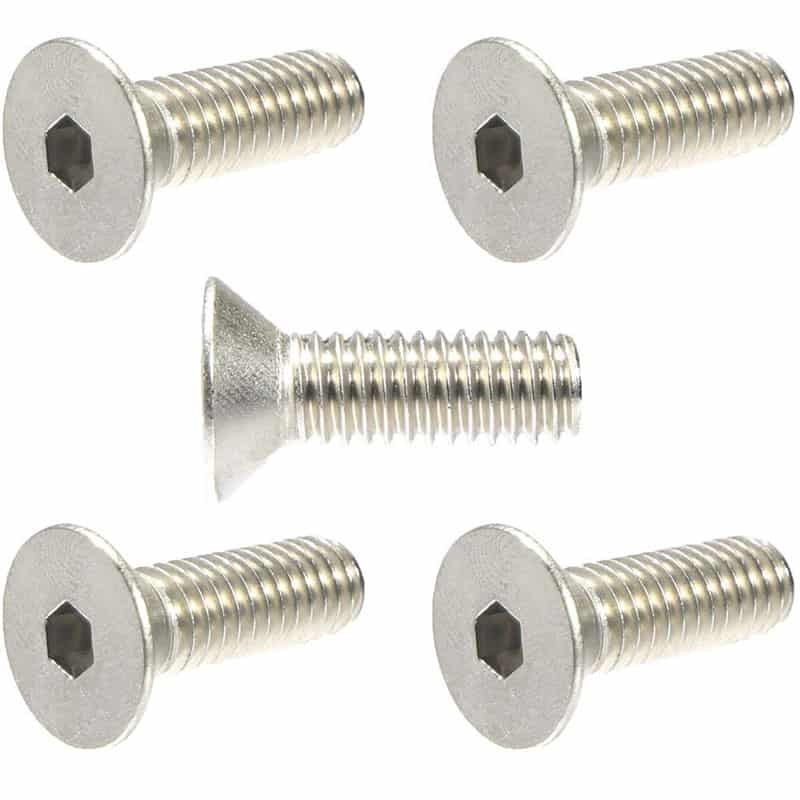 Metric – Pan Head Screw 304 Stainless Steel with Phillips Head An externally threaded Metric f.. 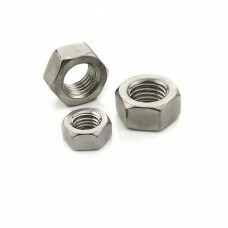 Metric – Hex Nut 304 Stainless Steel An internally threaded Metric hex (Hexagon) nut. Avail.. 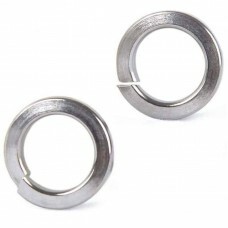 Metric – Flat Washer 304 Stainless Steel Metric flat washer. Available in an M2, M2.5, M3, .. 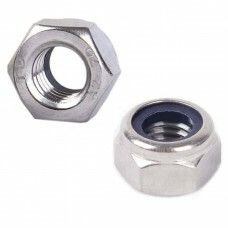 Metric – Locking Stainless Hex Nut 304 Stainless Steel An internally threaded Metric hex (He.. 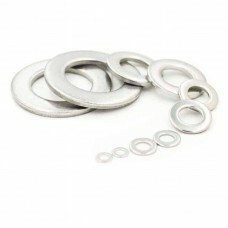 Metric – Split Spring Lock Washer 304 Stainless Steel Metric Split Spring Lock Washer Avail.. 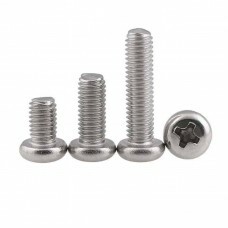 Metric – Round Head Screw 304 Stainless Steel Round Head (Hexagon Socket Button Head) An exter..